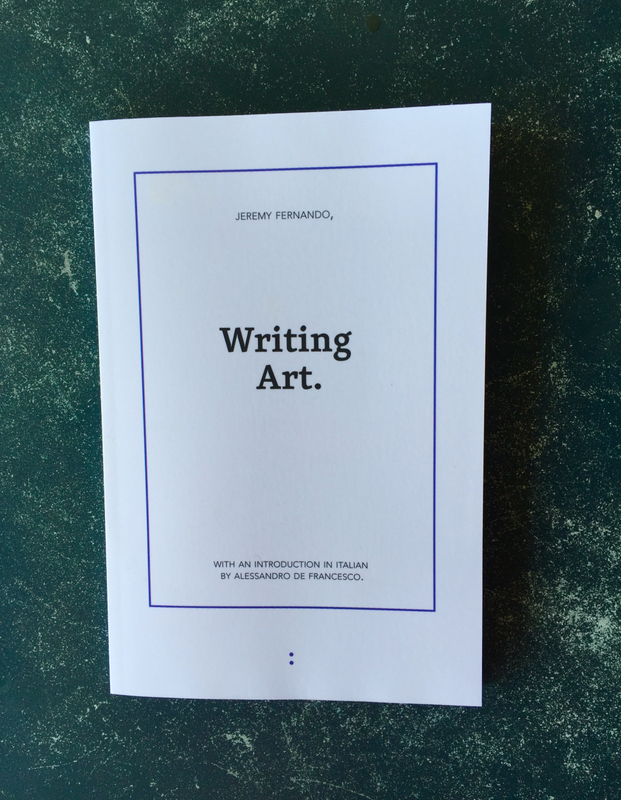 Wishing to play with words and languages, in the spirit of the publisher with whom this volume from Jeremy Fernando — who proposed to me that I write an introduction in Italian to his English book  — has a home, I get to do an old joke: these essays are not particularly sagacious. Their freshness, lightness, the continuous interaction between linguistic registers, the heterogeneous origins of the quotes, the topographic disposition of the concepts, the use of colors in the text, the shortness and, sometimes, the deconstructionist inconclusiveness – all this contributes to make this book a proper theoretical hybrid, a steep descent of thought, disturbing and flowing at the same time. In the same spirit I would say that these essays are instead real essais, in the original, in Montaigne’s sense, of the word: attempts, theoretical and formal trials, forms of learning, explorations between philosophy and literary creation. Moreover, these essays are windows which have been opened and generally not re-closed, on concepts that orbit around a central pole, as vast as it is diverse: the artistic creation. To turn around this central pole, Jeremy Fernando chooses to produce a variable, fluctuating, mobile thought and to assume – as a writer – the formal implications of it, adopting a series of textual and argumentative solutions which allow us to situate these “attempts” within a rising trend, one which plays an increasing role in the contemporary philosophical panorama, a trend we could call “theoretical practice” or “theoretical creation,” but also, respectively, “practical or creative theory”. It’s under such an approach that this work has to be read and understood. If on the one hand Derrida, Cixous, Deleuze and more generally the French tradition on which Fernando relies and from which he clearly comes, accustoms us to broadening and updating the textual and formal coordinates of philosophy; on the other hand, we should be aware that this volume is a work of the 21st Century and, as such, a work of theoretical creation, in the contemporary sense of the word, in which the author invites us to enter head on and without preconceptions. Hence, in a reflection on photography and on representation such as the one of the first essay, On Writing Light, the thought of Jean Baudrillard can be as important as the one of the American funk-group Red Hot Chili Peppers, from which Fernando quotes a prominent verse: “Space may be the final frontier but it’s made in a Hollywood basement.” Recognising these equivalences are crucial to grasping the discrete and sometimes almost secret political character of his thought, in particular when it turns to criticizing the overflowing société du spectacle. The examples proliferate: Kierkegaard and Marilyn Manson, Otis Redding in a reflection on Beckett, and so on. Fernando’s use of quotes generally goes beyond the simple reference intended at supporting the argument: quotes, in their heterogeneity and their abundant regularity – often proposed one after the other or typographically enlarged so as to fill whole pages – are here proper characters of the theoretical plot of the author, some microtexts à part entire or even some hypotexts brought back to the surface. The heterogeneous use of quotes together with the stylistic freedom of the argument and with solutions such as the one of the fuchsia color in the text (in one essay, the last one, replaced by the red), makes thinking, mutatis mutandis, of the “clash between the noble and the mundane” that Eugenio Montale, following Guido Gozzano, saw as one of the evolutional trends of the Italian poetry of the 20th Century . I note en passant that annoyed by the kitsch (Nanni Moretti would shout to me: “Ma come parlaaaaa? !””) aspect of the fuchsia, I asked the author for an explanation concerning the choice of the color but he simply replied that for him the fuchsia is sign of positivity and joy. Of a more melancholic mood, unfavorable to excessively kitsch (“Ma come parlaaaaa? !”) drifts — even if they were, as I hope, of a second degree — I would have preferred, for the joy of the text, a turquoise or emerald green, but nothing could be done to make the author change his mind. 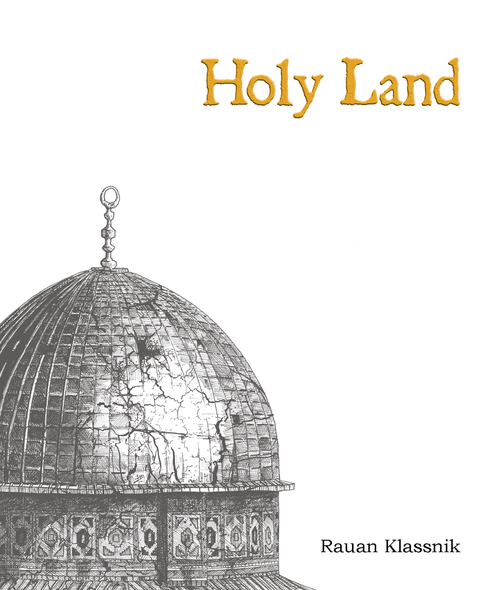 But let’s now take a closer look at the essays, or at least, to what I want to extrapolate in order to highlight what I deemed relevant, at the same time, and to orient the reader toward the experience of this book. On Writing Light, aforementioned, takes, even in the title, the etymology of the word “photography” which is “writing with light”, and compares the writing with photography in order to develop a reflection on the sort of vision which intends at emancipating from the laws of representation. 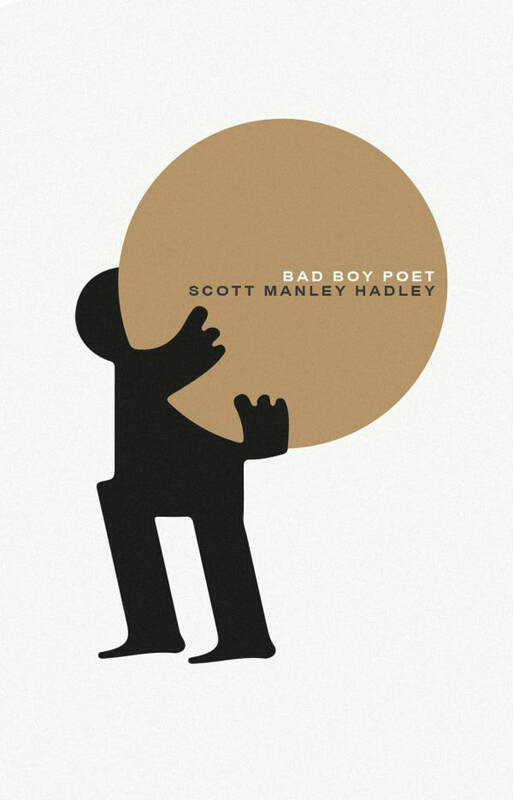 On Love and Poetry contributes to restore the philosophical reflection on poetry and deepens the question of the philosophic fear of Platonic poetry. In this essay, one of the longest, the reflection on the rivalry between philosophy and poetry brings Fernando to an unexpected digression on love and, in parallel, similarly to Avital Ronell — whose thinking appears throughout the book — on communication and interpretation. In other words, for Fernando, “what does it mean to love poetry” and “on which basis philosophy and poetry are able to communicate” are questions that can be raised only in combination with philosophical questioning on love and communication. On Silent Songs starts with the work of Charles Lim before reflecting on the relationship between word, sound and vision, writing and visual arts; a parallelism crossing the entire book. Here, as in On Love and Poetry, the reflection that Fernando addresses to one of his favorite works, En attendant Godot, returns. The theme of waiting and questions of the identity of the one awaited, are put in relation with, on the one hand, the role of philosophy as the act of waiting, and, on the other hand, with the speechless presence of the work of art, and the relationship of observation seen as the wait for the work. 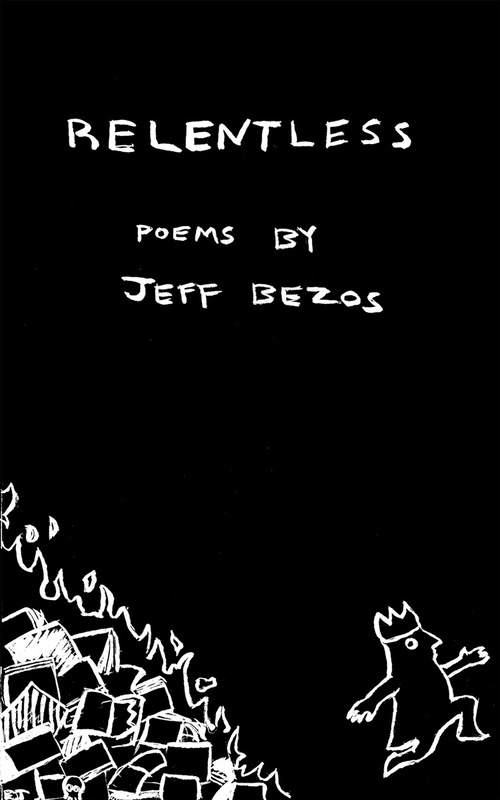 On Playing, brilliantly built with propositions numbered like Spinoza’s Ethics and Wittgenstein’s Tractatus (but also like the ∈ by Jacques Roubaud), contributes, in the economy of the book and taking in consideration the most recurring references in Fernando’s thought, to reduce the division between Wittgenstein and continental thought, through a reflection on the status of play. What interests Fernando here is the relationship between the rules of the game (and the work of art as a game) and the way in which these can be transgressed, from within the game as much as from the external premises of the game. I Had Some Dreams once again takes on the question of silence and communication in art, already partly explored in On Silent Songs but put here in relationship with the question of the dream, announced not only in the title but also through the Bretonian exergue and, with the cinematographic art, beginning with the work of Tan Chui Mui, that Fernando brings back to the scene not only by proposing some photograms but also through the use of the semi Socratic dialogue between the characters “beautiful loser” and “the girl,” so named in lowercase, as if they were nicknames in a blog thread. Fernando’s main argument, a highly original one, is that a movie is always silent even when it has sound, even when the characters speak with each other, because the movie always speaks to itself given that it doesn’t have any active interlocutor, and given that the language and the sound are enclosed within the cinematographic apparatus. A Tryptich to –T comes back to photography; alongside the question of the relationship between vision and writing in art as a mode to interrogate the status of the representation. Here appears, for the first time, the fuchsia, intended to highlight some quotes from a book on hula hooping. Sketching in White Ink, the concluding essay, is dedicated to the visual and graphic art of Yanyun Chen — oftentimes collaborator and art director of Fernando’s projects. The author looks here at the solution of the “line” – both a recurring aspect of the artist’s graphic work, also meant to be understood as a moving boundary between writing and drawing. The title, clearly iconoclastic, is a sounding board of this argument that Fernando relates to the etymological and gestural encounter between “scratching” and scribere – to be understood as subtraction instead of addition of material and, hence, as denial of the material and of the vision in the very moment the sense is built. A “proper blindness,” in Fernando’s words, is communal to both drawing and writing. Maybe this is the reason why the author decided to publish this essay as a conclusion, because here he brings back and makes explicit a recurrent theme, (in my opinion, the most significant of the whole collection): the theme of the encounter, or even of an asymptotic identity, between audiovisual arts and literary arts. As if in the epoch of the société du spectacle, the image could hope, through writing, and in particular poetic writing, to free itself from representation. But also as if philosophy, to go on — if it is true as has been said that the philosophy of modernity is always thinking about the possibility of philosophy itself — once again could not do without art and poetry. In this sense, too, Jeremy Fernando, essayiste of the contemporary, thinks and produces a theory which is, at the same time, an artistic practice. Theory is thus practice of art, in the sense that it practices art, it crosses art, it associates with art, it relaunches art into reality, and artistic practice, because it becomes itself, in the very moment in which it reflects, today, on its possibility — and the theme of the possible, the fundamental, is also recurrent in Fernando’s work — a form of art. Alessandro De Francesco is a poet, artist, and essayist based in Basel and Brussels. PhD at the Sorbonne, Visiting Faculty at the European Graduate School, and formerly director of the poetry atelier at the École Normale Supérieure in Paris. He is the author of numerous publications in several languages and has performed and exhibited worldwide. Céline Coderey is a Research Fellow in the Science, Technology, and Society Cluster at the Asia Research Institute and Tembusu College. She received both her M.A and PhD in Anthropology from the University of Provence, Aix-Marseille 1. She is currently conducting research on the contemporary dynamics and changes in the health field in Burma / Myanmar. Alessandro De Francesco. ‘La teoria come pratica artistica’ in Jeremy Fernando. Writing Art. Uitgeverij: The Hague & Tirana, 2015: 5-11. In Italian the word saggio means “essay” but also “wise”, “sagely”.